Great value! Gorgeous Designs! 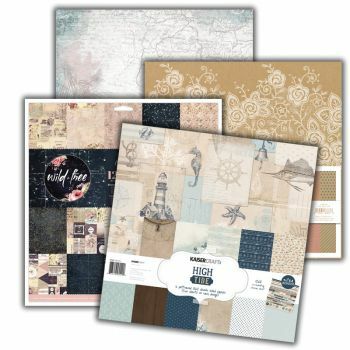 These beautiful money saving 6x6 and 12x12 Paper Pads & Packs are perfect for all your card making, scrapbooking and paper craft projects. Have you seen our gigantic range of cardstock? Take a look here! Need inspiration for your next paper craft project? Look no further, simply click here!